Kotobukiya has announced the upcoming release of Sabretooth in the Danger Room fine art statue. 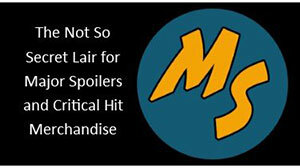 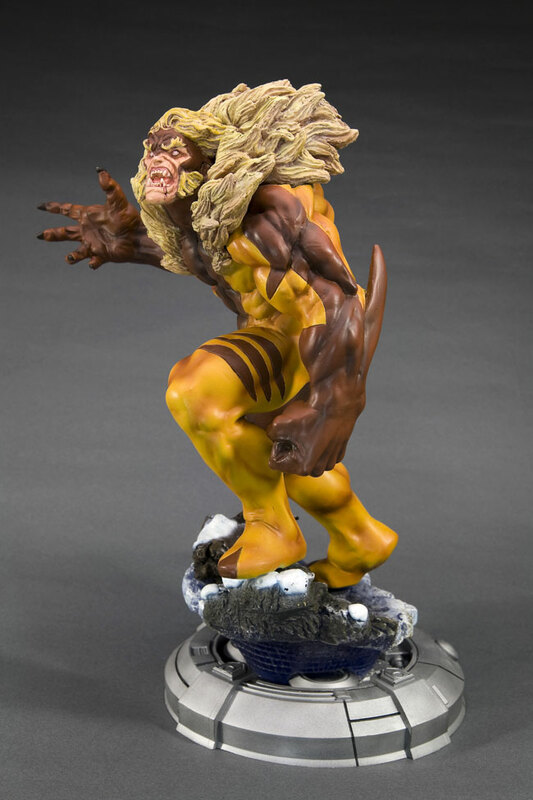 This is the third in the series featuring Wolverine’s longtime rival. 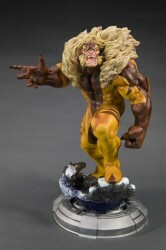 Inspired by Jim Lee’s 1990’s era X-Men, Sabretooth embodies animalistic aggression! 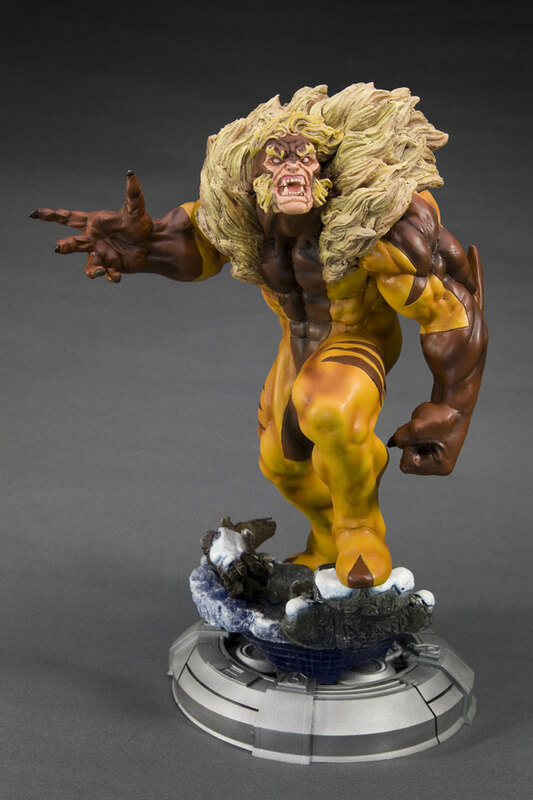 The fearsome predator stands ready for battle, his left hand balled into a fist and his right splayed open with claws at the ready. 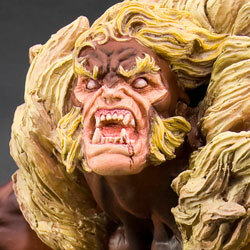 Creed’s face is a mask of rage with his fangs bared in a vicious snarl. 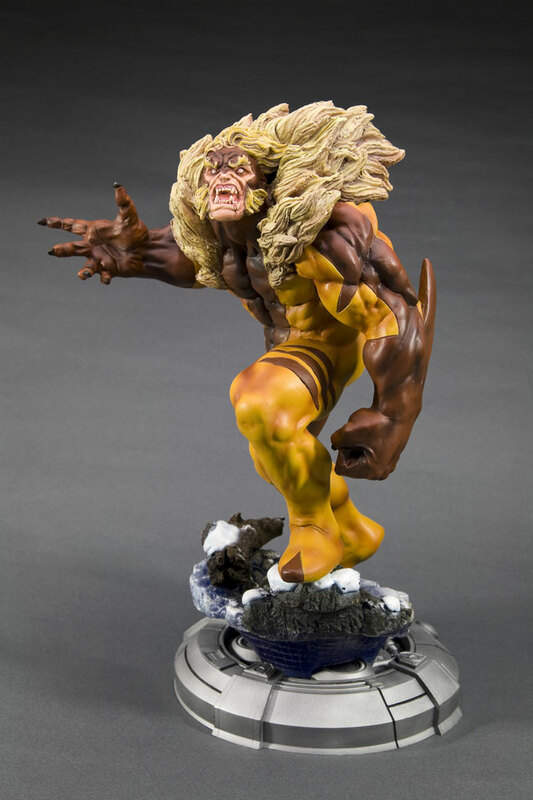 The mutant’s costume is authentic to the last detail, with the iconic brown and yellow tiger-striped bodysuit and massive fur collar. 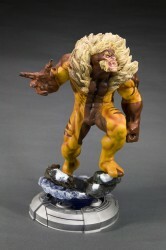 Sabretooth has an incredible sculpt, highlighting his powerfully muscled physique. 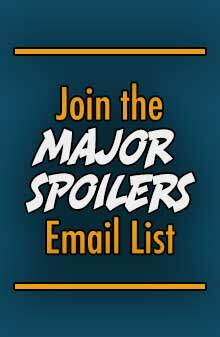 Creed’s expression and body language just scream “bring it on,” daring the Danger Room to take him on! 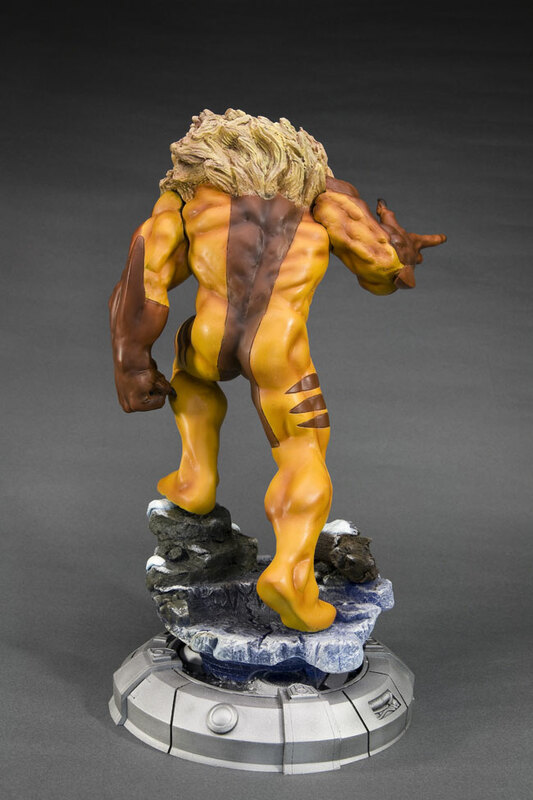 The statue is sculpted by Erick Sosa and stands 14 inches tall – in scale with the other statues in the line, and features translucent elements that light up with built in LEDs. 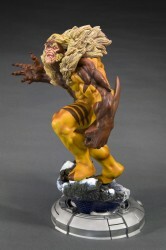 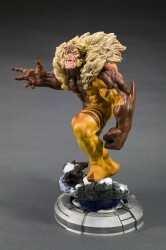 The Sabretooth statue arrives in March 2011 with a suggested price of $179.99.